Our range of industrial steel flanges is manufactured with finest quality raw materials. These flanges are precision engineered for quality and performance. 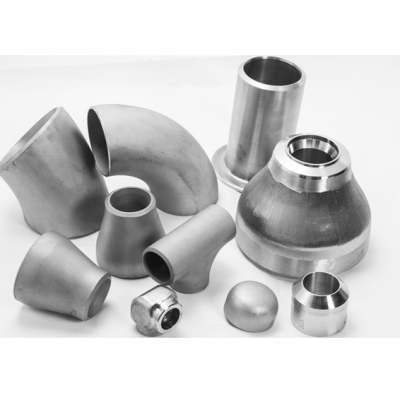 We manufacture flanges for use in diverse industries. Quality, performance of products and customer satisfaction are the basis for growth and success of our business. We tend to present innovative solutions and services to our customers.